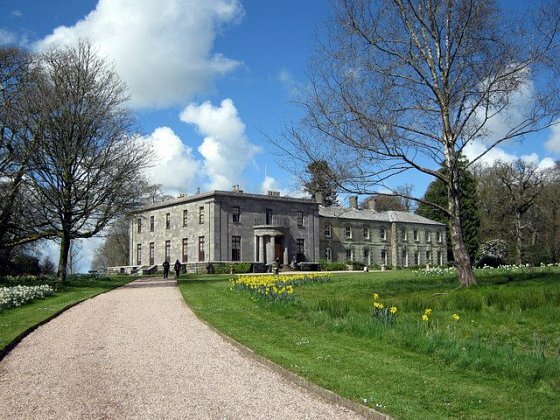 The Arlington Court - National Trust Estate belonged to the Chichester family for 11 generations and is currently home to a large Regency house, carriage museum and extensive grounds to enjoy. It is a stunning spot to get to know some of the history of our beautiful area and get the kids involved too! This is just one of the days out you could choose as part of the Devon Experience you will receive when you book 3 nights or more midweek.